On the hunt for higher productivity levels, some businesses resort to superficial incentive schemes, enforced overtime and an oppressive approach to team management. These extreme measures can do more harm than good in the long run — especially when the secret to eternal motivation is right in front of you: Make your office a place your employees love to be. When it comes to work, happiness and productivity are inextricably linked. 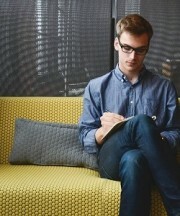 Make the office environment your ultimate motivation tool. Whether you’re building on your brand power or introducing some tried and tested productivity boosters, any steps you take to maximize motivation are steps in the right direction. Before you can transform your office into every employee’s professional paradise, the question is this: Is your workspace an environment optimized for peak performance or an oppressive office that kills your team’s creativity? Whatever the answer, we’ve got case studies from across the globe to give you some food for thought. 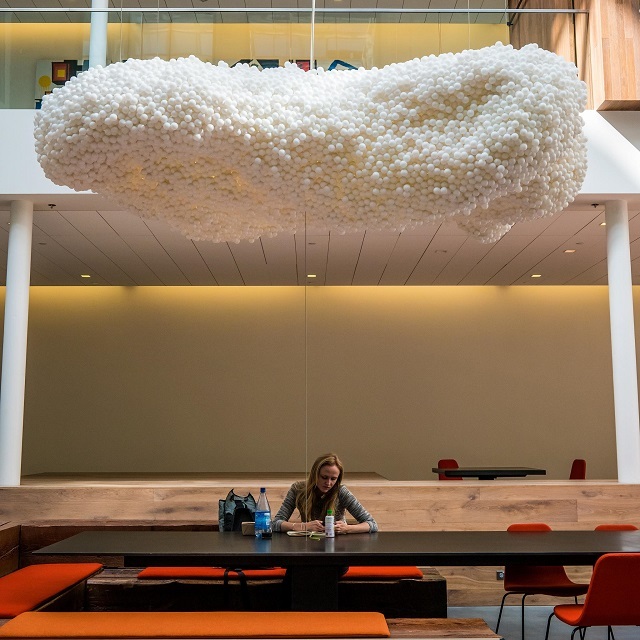 Airbnb’s 72,000 square-foot idea factory is a brand environment like no other — perfectly defining the company’s ethos and offering a functional tribute to the brand’s eventful timeline. With rooms throughout the huge office building modeled on real apartments listed by Airbnb themselves, this workspace is nothing if not a lesson in brand storytelling. Spending months in the existing office space to immerse themselves in the company’s working habits and behaviours, the designers at Gensler realized that mobility was a core part of Airbnb culture — creating a new space fit for thousands of on-the-go employees. Co-founder Joe Gibbia defined his brief for the building as “the most creative place on earth” — and Airbnb’s shiny new SoMa office is nothing less than inspiration in a bottle. The Lloyd’s Building is a London landmark and bastion of modern British architecture. Renowned worldwide for its dramatic Bowellist design, courtesy of pioneer Richard Rogers, the “inside-out” office building takes open plan to the extreme on a mission to maximize staff motivation. An intricate mosaic of activity, the workspace is a shining example of space being utilized to full effect and serves as a truly staggering piece of functional design. The enormous barrel-vaulted roof illuminates no less than 14 floors of modular office space, with every inch of the environment designed to drive productivity. At Zappos, company culture is priority number one, and the brand’s vibrant campus is a testament to its irrepressible character. Fit to burst with exciting gimmicks and mental stimulants, Zappos HQ dials the personality up to 11 and puts space at a premium. The online clothing store’s headquarters is in the heart of Vegas and, unlike many megacorp office buildings, is actually optimized for inconvenience. 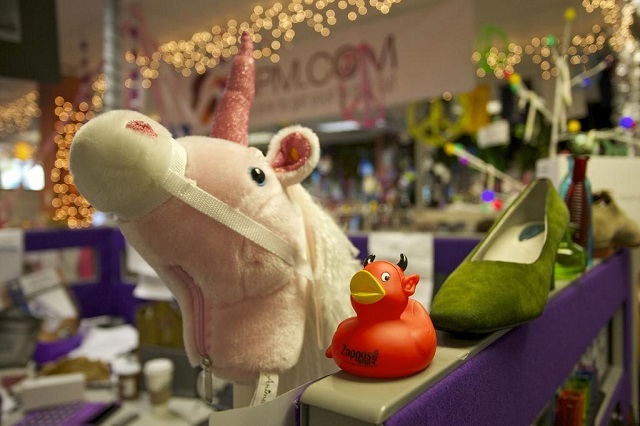 Zappos’ weird and wonderful office space has been strategically designed to encourage chance encounters between employees — a reflection on the intrinsically chaotic nature of creative thinking. Nestled in the woods of Madrid is the headquarters of Selgas Cano, the Spanish architectural practice with one of the world’s most extraordinary office spaces. The tunnel-shaped workspace is buried in the heart of Madrid’s wilderness and integrates the natural and manufactured worlds in a way that’s utterly unique and incredibly impactful. Studies show that the presence of plant life increases office productivity by a sizeable 15 percent. 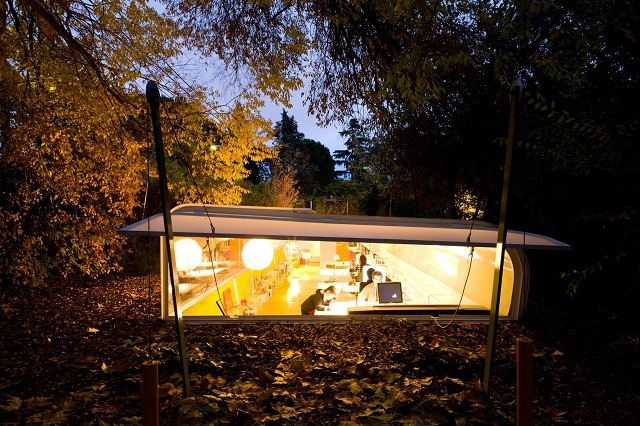 And by that logic, Selgas Cano’s rural hideout is surely the productivity capital of the world. The office is designed to shade employees from direct sunlight while offering natural ventilation throughout the day, making this one of the most fine-tuned working environments on earth. The big daddy of brand power, Google boasts a workspace closer to Wonka’s chocolate factory than the average office building. Positively dripping with personality from the conference room to the volleyball court, this almost unbelievable office is practical branding taken to the nth degree. 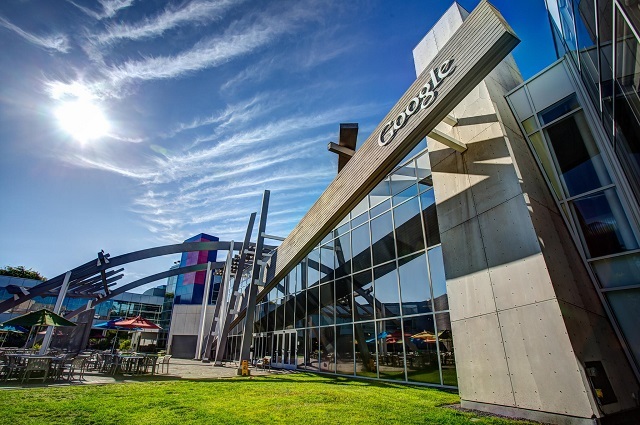 The aptly named “Googleplex” has been the company’s base of operations since 2004 and is an impossibly colourful, contained world of fitness centers, nap pods, micro-kitchens, massage rooms and much more. 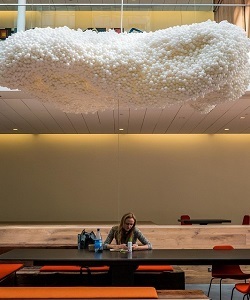 Offering employees an entire universe in one colossal office space, the Googleplex is all about perks — guaranteeing the Google team wants for nothing, especially mental stimuli. You may not have a billion-dollar budget for your office space, but that doesn’t mean you can’t use some of the key ingredients to make yours a productivity powerhouse of its own. By approaching the design with one eye on how you can keep your team engaged and motivated, you can take a leaf out of Google’s book and make your office environment an industry-leading workspace that puts productivity first. Tori Atkinson is a design blogger for Unit One Architects, delivering innovative commercial and residential architecture projects to clients from their HQ in Shoreditch, London.